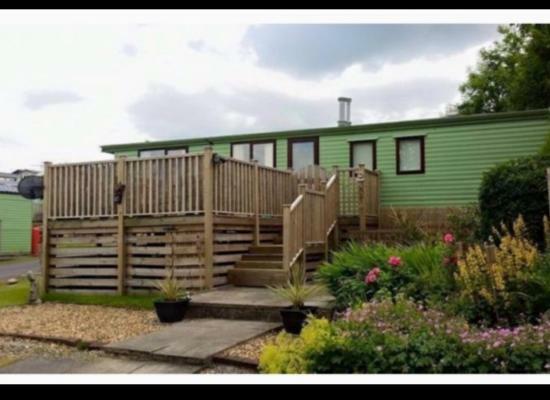 Beautiful static caravan situated in the heart of the Ribble Valley. 2 bedroom, one king sized one twin ,on desirable private plot. 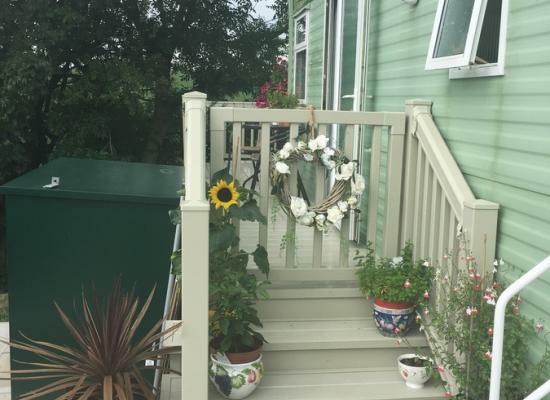 Including large wrap round decking, overlooking stream and open countryside.parking for 2 cars large BBQ area, surrounding area dotted with picturesque villages.